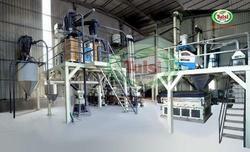 We are engaged in offering a quality tested array of Horizontal Flour Mill Machine. 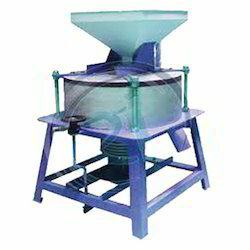 The Horizontal Flour Mill Machine we offer is widely demanded for their precise use. Besides, safe to use these products are suitable to meet the applications of various industries. We manufacture and export a range of flour mill machines, which are used in the grinding of wheat, spices, pulses, salt and all kinds of grains. These are developed to provide superior processing capabilities and deliver fine outputs in form of quality flour. A. M. Rasiklal & Co.